As a kid Leezy picked up drums and have played in multiple bands. He got the privilege to tour the US as a drummer and put out an EP with his pop punk band Beyond City Lights. 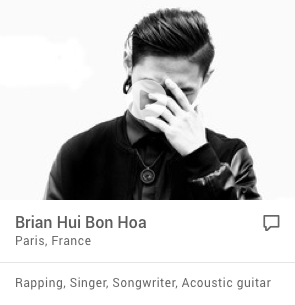 Eventually he started playing guitar to dabble/record songs as he got bored of only playing drums (due to having no notes or melodies) and wanted to be a more well rounded musician. When he parted ways with his band in the summer of 2009, he started focusing on making his own music on software and picked up piano, collaborating with different artists in all genres. 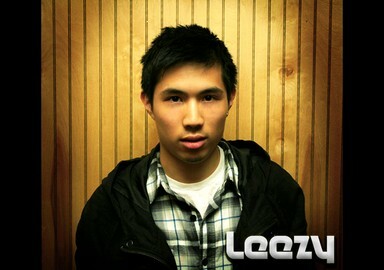 Leezy transformed over to an EDM fan in the summer of 2010 when he worked at a nightclub. That's when he knew what he wanted to do. 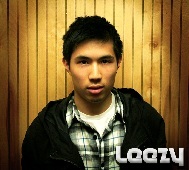 Leezy productions started out trying to establish a unique quality sound. 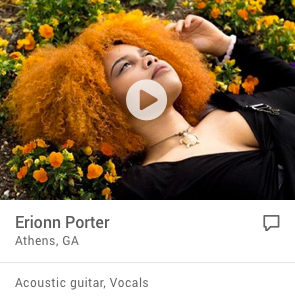 He began to play that sound at house parties at Umass Amherst, where he attended and recently graduated from. Leezy now continues to produce/perform and doesn't plan on stopping anytime soon.